$4290 | $3300 | Call! $4654 | $3580 | Call! $5070 | $3900 | Call! $6240 | $4800 | Call! 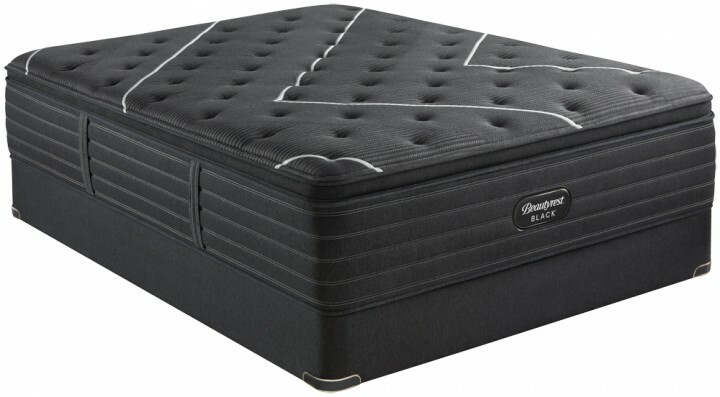 The New Simmons Beautyrest Black K-Class Ultra Plush Pillowtop Mattress features Simmons newest technologies and innovations including the new RightTemp Memory Foam and BlackICE 4.0 cooling cover to create a far superior mattress. With a comfort rating of an 8, The K-Class Ultra Plush Pillowtop Mattress is one of Simmons most luxuriously soft pillowtop mattresses. If you are looking for a mattress that provides incredibly soft contouring comfort and support, this mattress is the perfect choice for you. 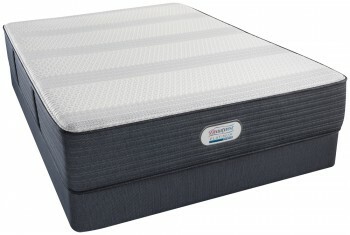 Be more awake with a Beautyrest Black mattress and wake every morning refreshed and energized. 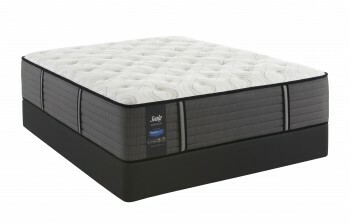 Categories: 2019 Black, Comfort Level 80, Mattresses, Plush Pillowtop, Simmons, Ultra Plush Pillowtop. The New Simmons Beautyrest Black K-Class Ultra Plush Pillowtop Mattress is more than a mattress, it’s a haven for deep, restorative sleep that inspires your senses. The Beautyrest Black experience goes beyond mere comfort. It creates a restful escape where sleep is the ultimate luxury. 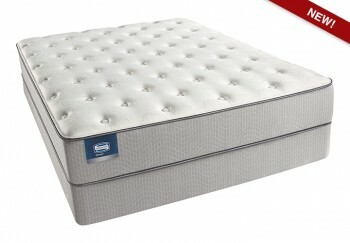 Gel Touch Foam -A soft cushioning gel foam that provides comfortable support and airflow throughout the mattress. AirCool® HD Memory Foam- AirCool® HD Memory Foam features an open cell structure which helps dissipate heat to help maintain a comfortable sleeping temperature. This unique design conforms to your body while providing pressure point relief and freedom of movement. 2K Nano Coils- 2,000 micro coils are placed within the comfort layers to provide enhanced conformability and pressure relief for your individual shape.